CONTRIBUTE information regarding your German Family Heritage in Shelby County, Iowa. Post your German descendant information here by contacting the County Coordinator. WorldGenWeb Germany Home Page - with web sites for each German State. 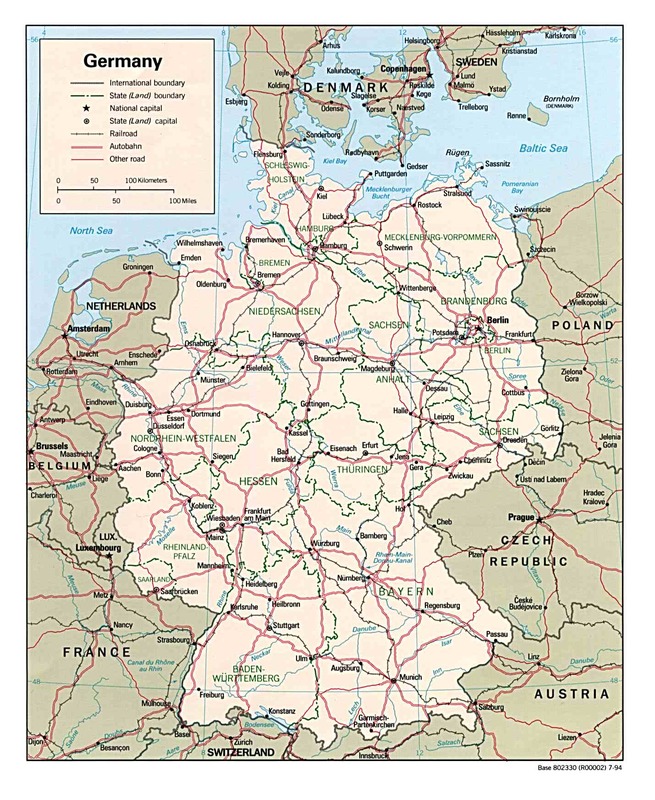 - Maps & various resources, including German Genealogy Resources. Germany Links on Cyndi's List of Genealogy Sites on the Internet, with over 120 links. - English and German translations of messages available. A German genealogy team or experts supports answers to most queries. This is the best place to post queries of Germanic surnames. Central Europe - 1820 showing Westphalia, and other German territories. This image was created using CENTENNIA historical atlas software. Shelby County Ancestor information may be contributed here by contacting the County Coordinator. Links to Descendant information for German Immigrants in Shelby County, Iowa. Contribute your ancestor. Nicoli LEUSCHEN was born in Schoenecken, Germany about 1782. He married Anne Marie SIMON from Schoenecken. Their grandson Benedict LEUSCHEN came to Shelby County, Iowa in 1874. Descendant information provided by Dennis Walsh on 8/9/97.